Joomla is a fast-rising star in the world of content management system (CMS). That is not a surprise because Joomla offers a handful of benefits and advantages for the users. Just like the other popular content management system (CMS) and website or platform, Joomla is an open source. In other words, there are numerous sources on the World Wide Web that offer tips and tricks as well as techniques and strategies to make the most out of a Joomla website. I, Vicente E. Garcia - SAP - HP, have made many sites for friends using the Joomla System. Joomla is a popular content management system (CMS), most especially for business and company websites. But, what can Joomla do for your business? To tell you frankly, Joomla is turning a mainstay favorite for business owners. If you’re still not sure whether you will entrust your business to Joomla, the following reasons will convince you to give it a try as soon as possible. Reason # 1: Joomla has more than 6000 plug-in and extensions (what makes it even better is that most of it are free of charge). Joomla is a versatile content management system (CMS) that has more than 6000 plug-in and extensions. 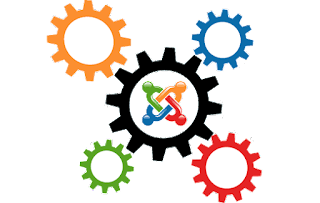 The plug-in and extensions work by improving the overall performance of Joomla. This works by creating a content management system (CMS) that is versatile and reliable not just for the website owners but also for the website traffic or visitors. Reason # 2: Admin settings is easy-to-use, hassle free, and straightforward simple. Joomla is one of the few content management system (CMS) that offers an admin setting or profile with a user interface that is beneficial for the users. Basically, the admin settings of Joomla are simple and straightforward. It doesn’t require technical skills and knowledge as well as a special training. The admin setting of Joomla uses the basic features that are commonly found in the large majority of social networking sites, content management system (CMS), and other Internet platforms. Reason # 3: The world’s greatest companies and businesses have already found success in using Joomla. If you haven’t already heard the news, some of the world’s renowned businesses, companies, brands, and celebrities are Joomla aficionados. For instance, Leonardo DiCaprio, the United Kingdom Ministry of Defense, the High Court of Australia, Greece’s MTV, Pizza Hut company, and Bahrain’s McDonald’s all uses Joomla and they are all attracted to its wonderful features. In addition to that, Joomla is the most favored content management system (CMS) because it is easier to use as an online shopping website. Of course, Joomla will work even better if it is paired with Joomla’s e-commerce feature- the VirtueMart. By integrating VirtueMart to Joomla, it will be easier to control the products and store as well as the user settings. If you’re not already dipping your toes in the wonders of Joomla and its amazing features, this is the right time to drop your fears and experience it. 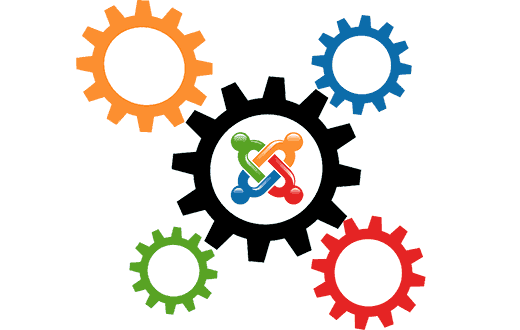 Joomla may seem a little complicated, but, once you’ve started using it, for sure, you will never come back to your old content management system (CMS). Each and every successful venture and business enterprise requires effective communication. This was also true when I worked at SAP and HP. The absence of effective communication can already mean failure in different fields. Communication is equally important when it comes to businesses and the corporate world. Effective communication seems like a harmless aspect. But, it can make or break the business and the company as a whole. And to avoid the verge of failing, employing these five top business communication tips will help you to reach the success you deserve. 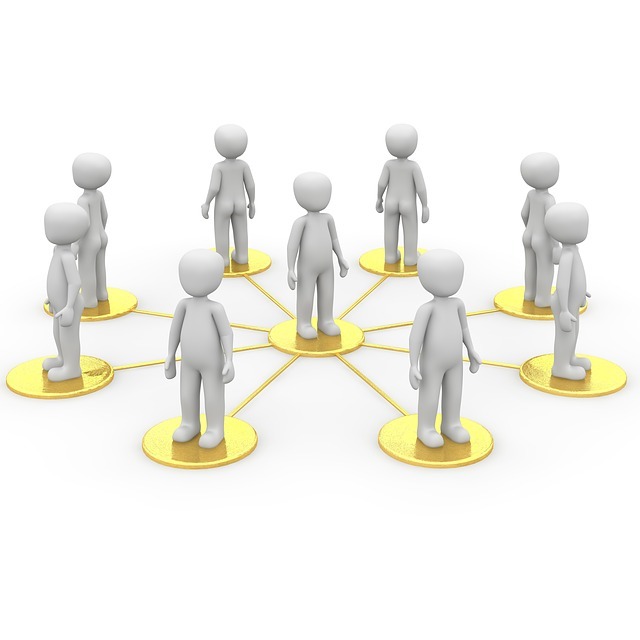 Business Communication Tip # 1: Show interest when communicating with others. Learn to listen to the other parties as they state important details and information. Showing interest also shows how professional you are when dealing with other people, may it be an employee or an executive of other company. 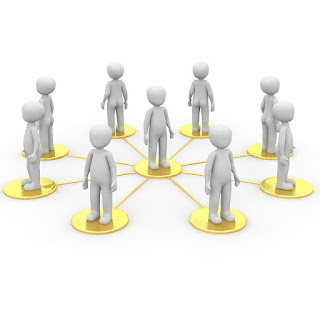 Aside from that, showing that you are interested will entice other people to communicate with you more often. Business Communication Tip # 2: Respect the ideas offered by other people. The world of business is a fast-changing field. The trends these days might not be the drifts in the next few weeks. Thus, the tendency of individuals working in the field of business is to cope up with the new trends and incorporate various ideas from different sources. Respecting and taking notes of the ideas offered by other people will be beneficial for your business as well as your personal traits. With a dedicated and passionate set of employees, like the ones I - Vicente E. Garcia had at SAP and HP, you can easily make your business grow faster than you expect it to be. But through time, their enthusiasm might wear out because of the culture or the things happening in the office. If that happens, as the owner you should be the first one to fix this issue. But if your team is lately being unproductive and inefficient because of you, this might be a problem. The first thing you have to do is to empower them and change your behavior while at work. You must understand that you must motivate them and also change yourself. Here some ways to motivate your employees. Employees won’t have the drive to work hard if they do not see you behave the way you want them to be at work. If they see you as a hardworking as you expect them to be, they will definitely be on their track also. Being a boss doesn’t have to be sitting around all day and making commands, you must be an example to let them know that you are working as hard as them. Most employees just do the job that they are assigned for so do not give them vague instructions because they might get confused. You must give them clear instructions so that you know that you’ll have the exact result that you want. In this way also, employees know that they are doing the right thing on your given task. 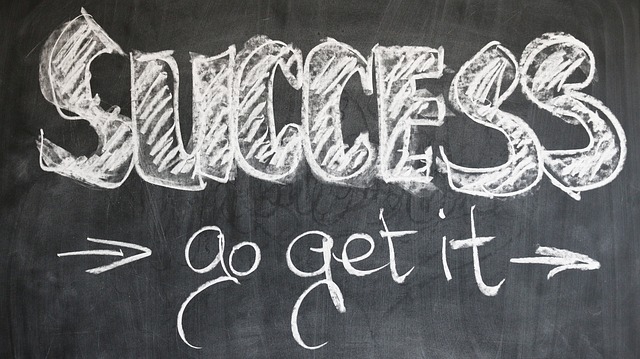 You have invested so much in your business and you finally now operating your startup. You have worked a ton of research just so this business will turn to be reality and congratulations for finally living your dream. Nobody wants their business to progress at a slow rate. Most of the business owners like rapid and fast growth. Sure, there will be bumps and a few drawbacks along the way but it can be easily solved. My name is Vicente E. Garcia and based on my experience working for big brands like SAP and HP I am giving you these tips for fast growing. Business needs to grow as fast as it can. Do not force to make it bigger all of a sudden but always be there all the time. In order for the business to be successful, you must see it goes all throughout the day. In that way, you can see its potential growth on one thing and you can foresee future problems. Being there makes you also notice small details that your company needs. You must treat your business as more than just an investment, it must be your most prized possession. Give your passion with all enthusiasm. 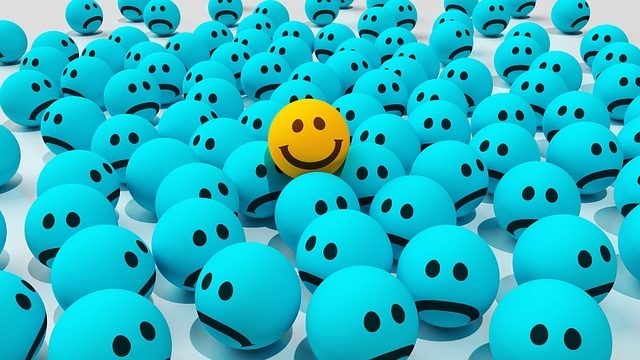 You need to be optimistic and let that passion reflect on your product or service. New ones can turn out to be your regular customers once they see that you are really passionate and hands-on in what you do as the owner of the business. I, Vicente E. Garcia have worked for companies like SAP and HP and from that experience I can tell you that being a leader has a lot of benefits. From the power that is vested in you to the authority you have earned, being a leader in any forms (a manager, a boss, or a president) is a dream come true. But as they say, great powers come with great responsibility. With that, leaders also have some tough times. It can be really hard sometimes but as you overcome every obstacle, the more you feel grateful and gratified. To help you along the way, here are some qualities good leaders must have. Great leaders know how to blend well with their teammate. They know how to work well with their teammates. As much as possible, good leaders first observe their team’s personality and culture. They know how to properly delegate people on what task they can excel. They manage to see each person’s strengths and weaknesses and try to manage it. Being authoritative is different from being bossy. Try to understand great leaders know how to deliver their message clearly in their team. They literally improve their speaking voice to be more believable and credible as they speak. They are not afraid to speak up that they are still sensitive about some information that should be kept private. I, Vicente E. Garcia, who worked for companies like SAP and HP, think that there are a lot of reasons why employees leave a company. Some leave because they wanted to explore jobs abroad while others leave to seek for a higher salary. 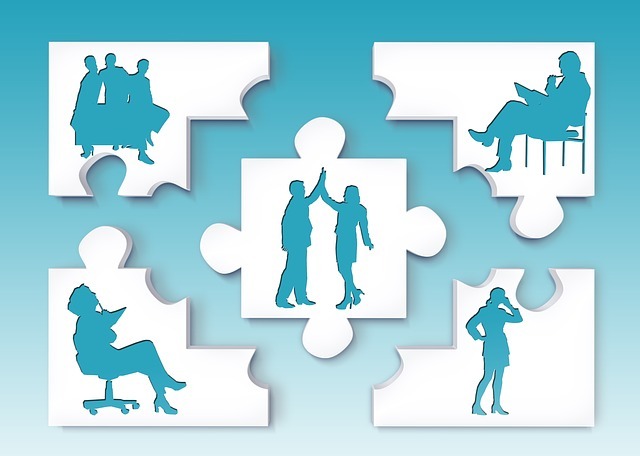 The question we have now is…how can a company keep the good employees stay? Well, there’s something that we can work with- the attitude of the managers. If you happen to have managers that possess these 10 things that bad managers do, you might want to consider talking to them and do some coaching. Keep in mind that it is always better to coach bad managers than let them ruin the lives of other employees. 1. 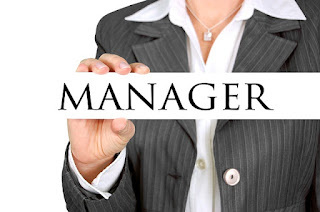 Bad managers blame others- there may be problems being encountered that were quite hard to handle, but if he is a good boss, he won’t point the blame to any of his subordinates. Instead of doing so, he will gather facts on the root cause of the problem and solve it with the team. 2. Bad managers shout and yell- a good manager should always keep his composure. Some managers, instead of being calm, were the first to raise a voice when things don’t go their way or when their instructions were not followed correctly.